Beautifully appointed unit, facing single family homes. All new windows, new carpet,mirrored closet doors,220 line for more a/c. Freshly painted with a new back door. Garage opener included. Sep pin #. Priced to sell, you won't be disappointed. Great schools, great transportation and great neighbors. 915 S 8th Avenue #11 La Grange, Illinois 60525 is a condo property, which sold for $90,000. 915 S 8th Avenue #11 has 2 bedroom(s) and 1 bath(s). 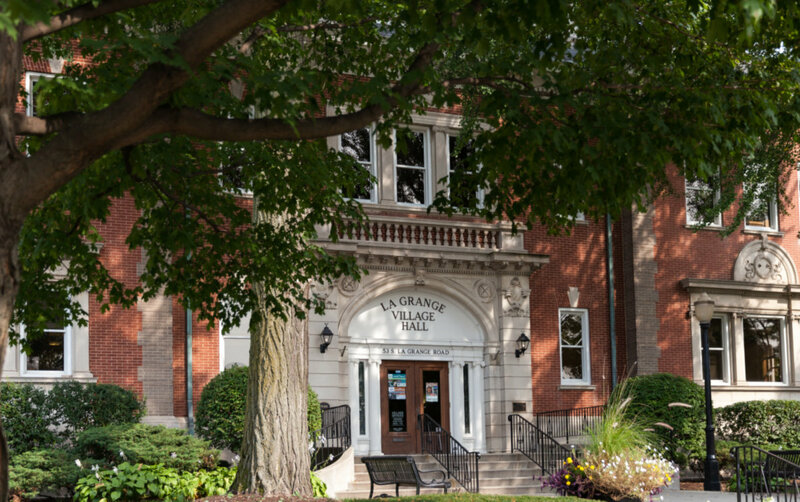 Want to learn more about 915 S 8th Avenue #11 La Grange, Illinois 60525? Contact an @properties agent to request more info.